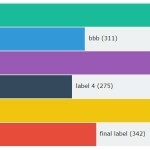 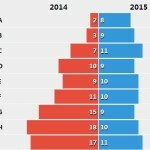 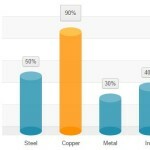 Create a placeholder element for the generated bar chart. 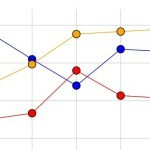 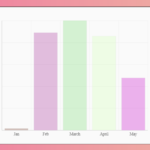 Prepare your data to be presented in the bar chart. 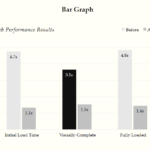 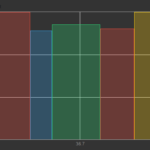 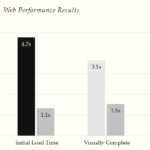 Generate a bar chart in the placeholder element and done.